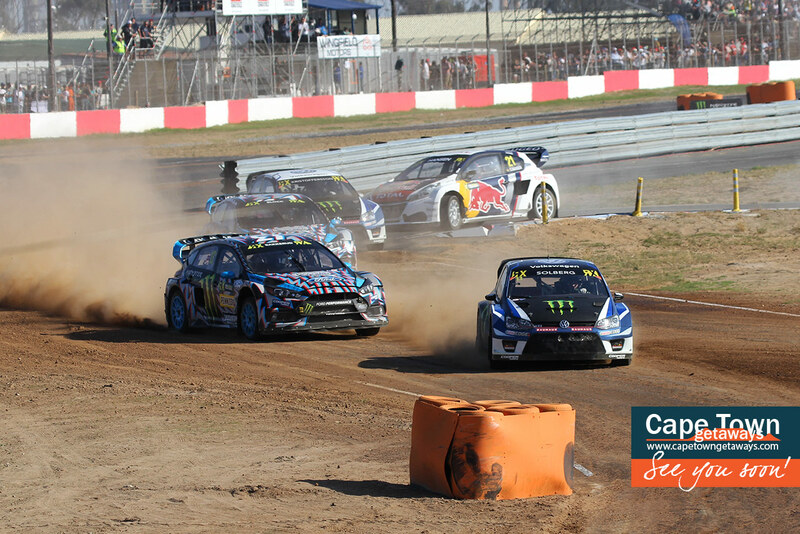 If you’re an adrenaline junky like us, you’re in for a treat this November with the World Rallycross Cape Town. 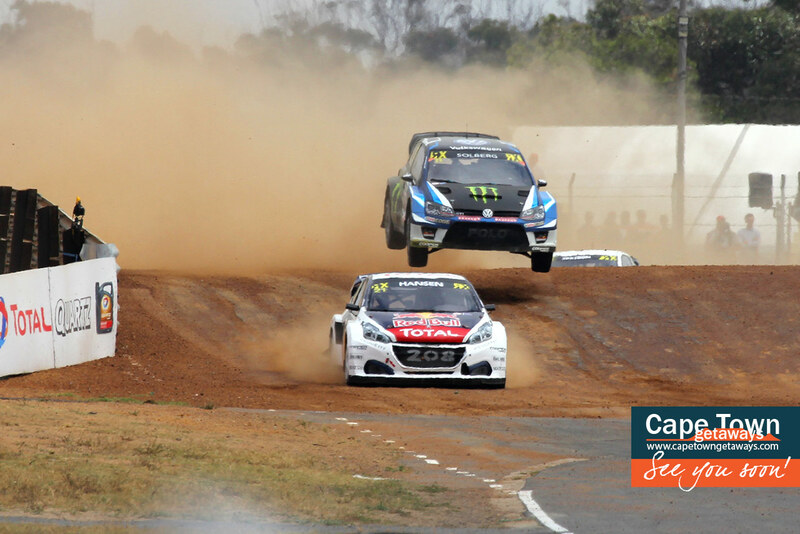 The Gumtree World Rallycross is coming to Cape Town and will be held at the Killarney International Raceway on the 24th and 25th of November 2018. 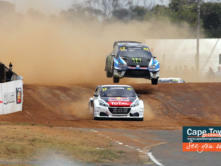 If you love loud cars, crazy jumps, racing ‘incidents’ and race fuel in your nostrils, this is the event for you! This is a fun event for the whole family. This year’s event will surely be packed with action! 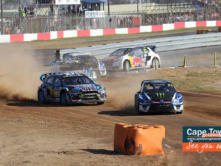 It’s unfortunate that Ken Block, the ‘hoonigan’ won’t be here again, but the likes of Johan Kristoffersson, Petter Solberg and Sebastian Loeb (9 times World Rally Champion) will strut their stuff and it certainly won’t disappoint. We would advise that you take an Uber from where you’re staying as the traffic gets quite congested during the event period. We ended up even ditching our Uber and walked the last mile to the entrance. Last year we weren’t allowed to take in food (might have even be water), but you can buy everything inside. Wear comfortable shoes, you’re going to be walking far distances between the track, pits, food stalls, shopping stalls and ablusions. They do take cards if you want to buy swag – it’s worth it! Some really cool gear (t-shirts, caps, hoodies, jackets etc) for sale. Wear a hat and take extra sunscreen – we even took a rain umbrella which worked great against the scorching sun. Take your camera, there are many opportunities to get close to the action and you want to capture the memories! 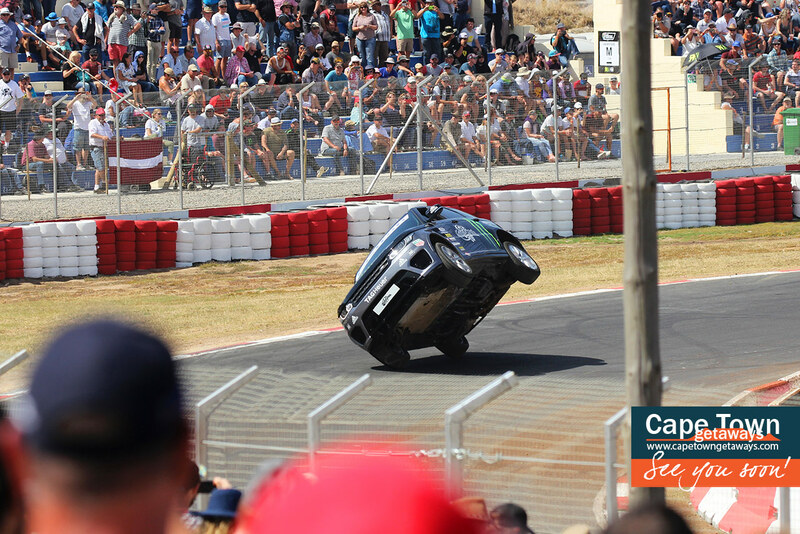 Naturally, we have accommodation within 15 minute drive from Killarney International Raceway. 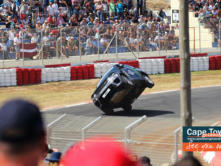 Looking for accommodation near Killarney International Raceway in Cape Town? 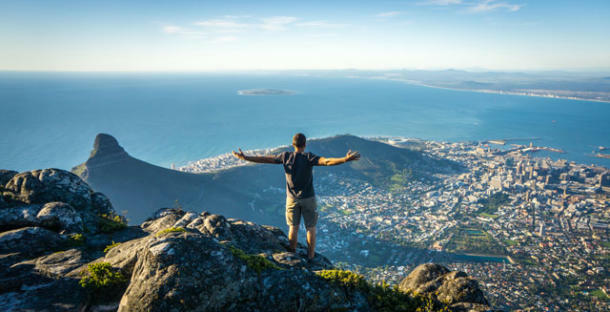 Browse our Table View and Bloubergstrand selections near Killarney International Raceway now!